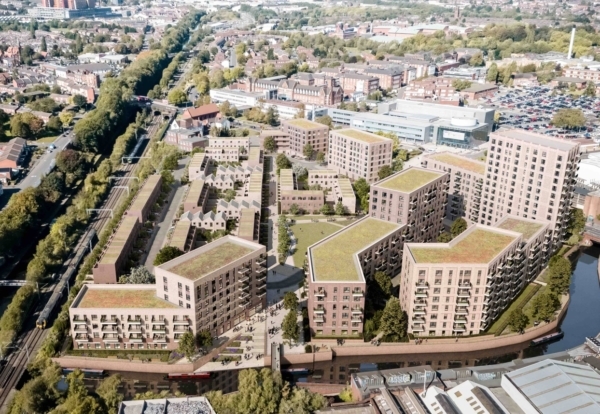 Galliard Homes has pushed forward plans for a residential-led, mixed-use scheme of 756 new homes and more than 10,000 sq ft of commercial space on a site opposite Birmingham City Hospital. The Soho Wharf scheme with joint venture partner Apsley House Capital comes after the house builder hailed Birmingham as the new London. This followed the sale of its Timber Yard scheme in a 3-day launch. 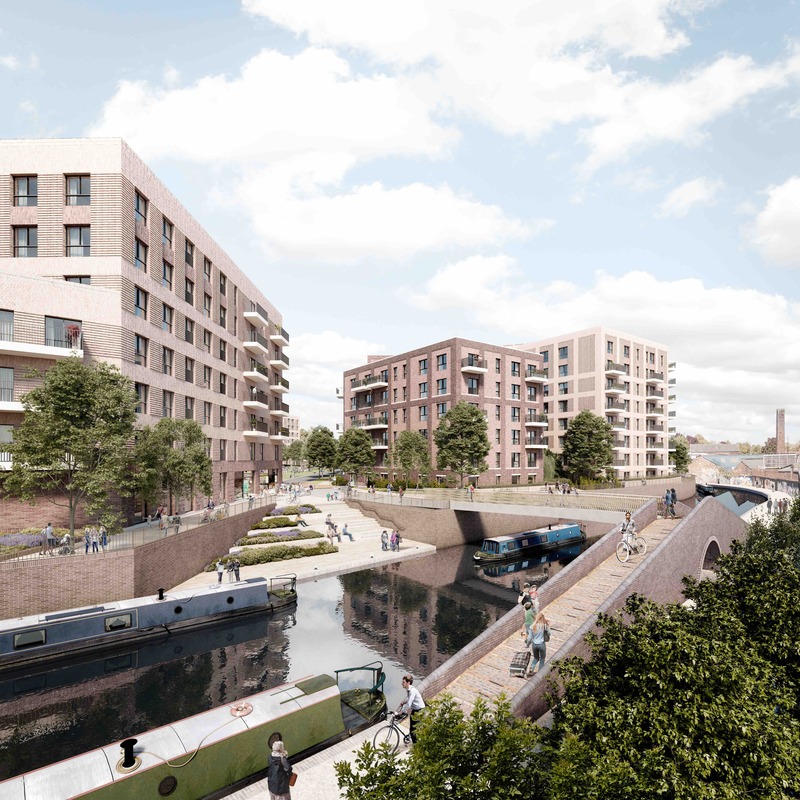 The latest £165m canal-side development is located on a 11.7-acre derelict site on Dudley Road and will also include the creation of new public realm and parks. The developers are proposing a new public waterfront space to make the most of the scheme’s canal-side location. 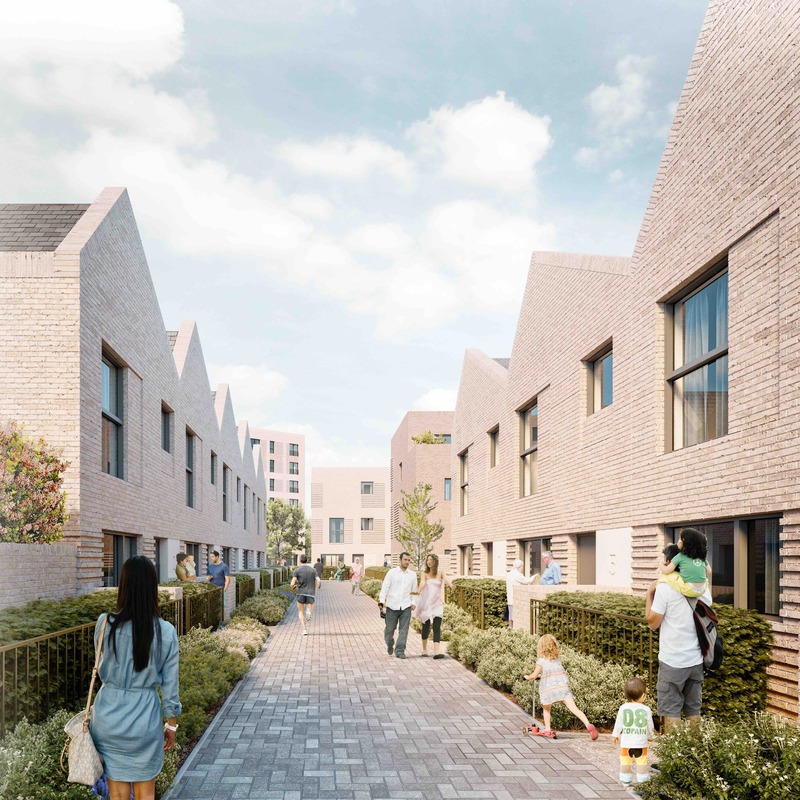 The site bound by Spring Hill and Western Road, and the Main Line Canal forms part of the Greater Icknield Masterplan, the largest brownfield housing-led redevelopment framework within Birmingham. Claridge Architects, which worked with the joint venture partnership on its Timber Yard development in Southside, has masterplanned and designed the Soho Wharf scheme. New pedestrian, cycle and vehicle routes will also be created to enable public access through the site, with a new canal bridge connecting Soho Wharf with the existing towpath to provide a direct route into the city centre. Stephen Conway, executive chairman of Galliard Homes, said: “Soho Wharf is one of the most exciting regeneration opportunities in Birmingham, transforming what is currently a derelict industrial site, just a short walk along the canal from the city centre, into a thriving residential community and local hub for leisure and lifestyle amenities for the public.